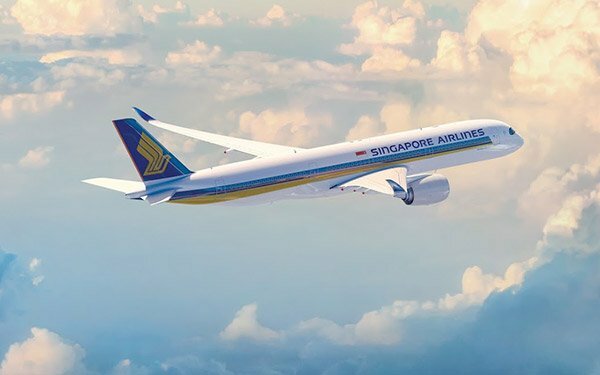 Singapore Airlines has consolidated its global creative and media accounts with Omnicom agencies TBWA and PHD, respectively. The selections came after a six-month review led by R3. The media incumbent was Publicis Media, while TBWA successfully defended its role as creative incumbent. The assignments take effect April 1, with a new five-year contract. The account will be led out of Singapore, with support across six regional hubs including the U.S. Through a new integrated agency approach, TBWA and PHD will jointly provide overall strategy, creative, media planning and content solutions under one unit -- a model designed to provide enhanced strategic marketing communications, according to the agencies.